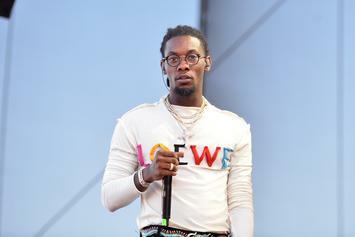 Offset's new album will be dropping on December 14. 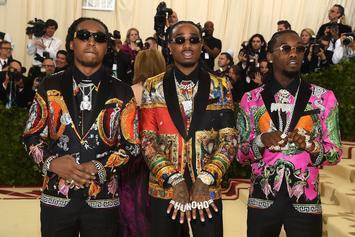 The Migos do not want to be pitted against each other. 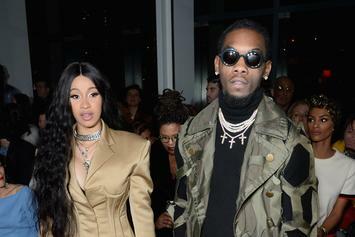 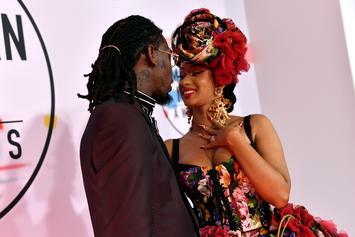 It's also very possible that Offset was just freezing cold. 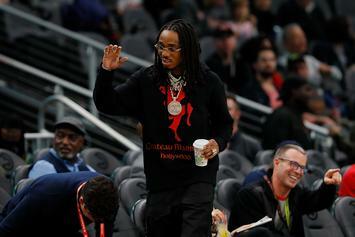 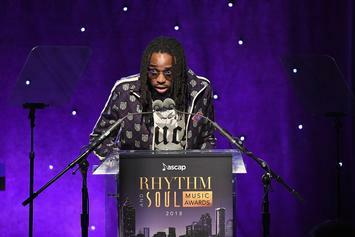 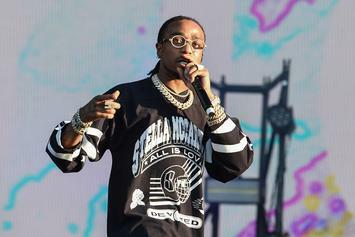 "Quavo Huncho" will simply be an extension of the Migos. 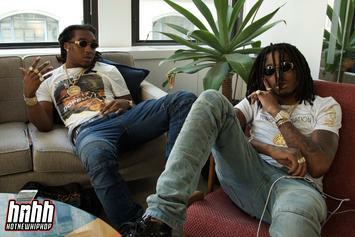 Quavo Huncho gets candid about the Migos in his forthcoming Clash magazine feature.